Thirteen may be an unlucky number for some but we have a treat in store for you. 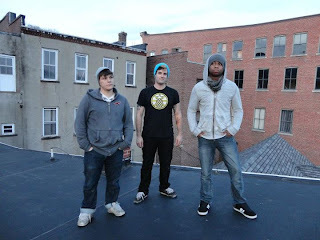 Meet Angry Bears The Norwich, Connecticut trio has made short work of making a name for themselves in the local scene, grabbing attention with their high octane, aggressive live shows during which the band is renowned for forging an energetic rapport with their ever growing crowds. And now word is spreading quickly! Heya guys! 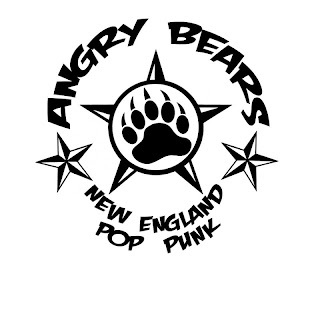 So, for people who haven’t heard of Angry Bears can you tell us a bit about your sound and influences? 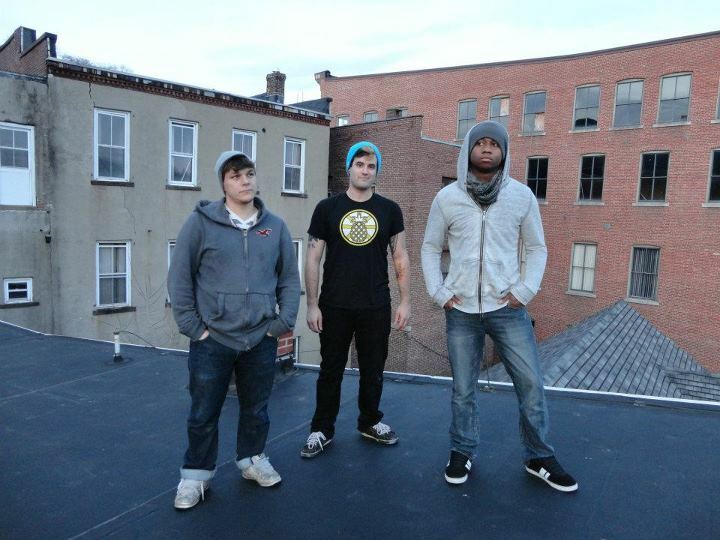 Richard has been immersed in the pop-punk scene for a long time, Aaron has been listening to a variety of music since a young age and Dylan has been sleeping for a very long time and didn’t learn what music was until he was 20. The Angry Bears sound is simply the outcome of their collaboration, energetic and pop oriented. You released your debut EP “Stay Gold” earlier this year. You’ve been playing together as a band for a few years now so how was that experience of recording in the studio and to finally release an EP? The recoding experience was exciting and the studio life is something that we would like to get into more. 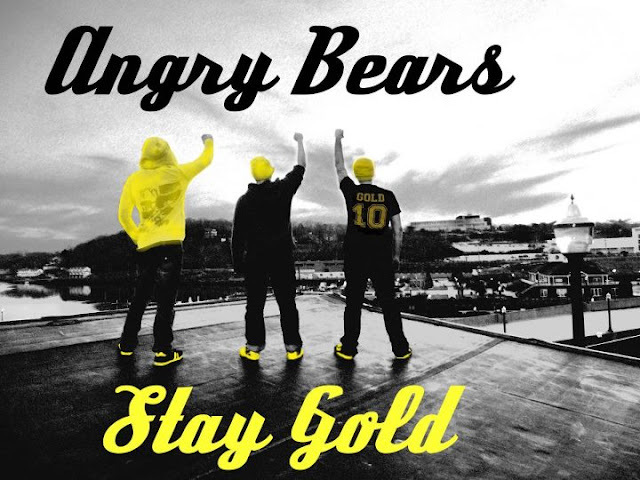 To finally have “Stay Gold” released was a big relief for us because we finally had a good number of songs of a quality we were happy with. You are from Norwich, Connecticut. How has growing up and living there shaped the band and your sound? [Aaron] I’m actually not from Norwich, i grew up on the east coast made lots of friends who listened to many types of music that shaped the drummer that I am today. My Dad was a good help in giving me direction with music even though he himself doesn’t play an instrument and momma made sure I stayed focused. You’ve already made a name for yourselves in the local scene as well as toured with some big bands; do you have any plans to come over to the UK and the rest of Europe to tour? HELL YES!! We are ready and willing to get over seas as soon as possible. 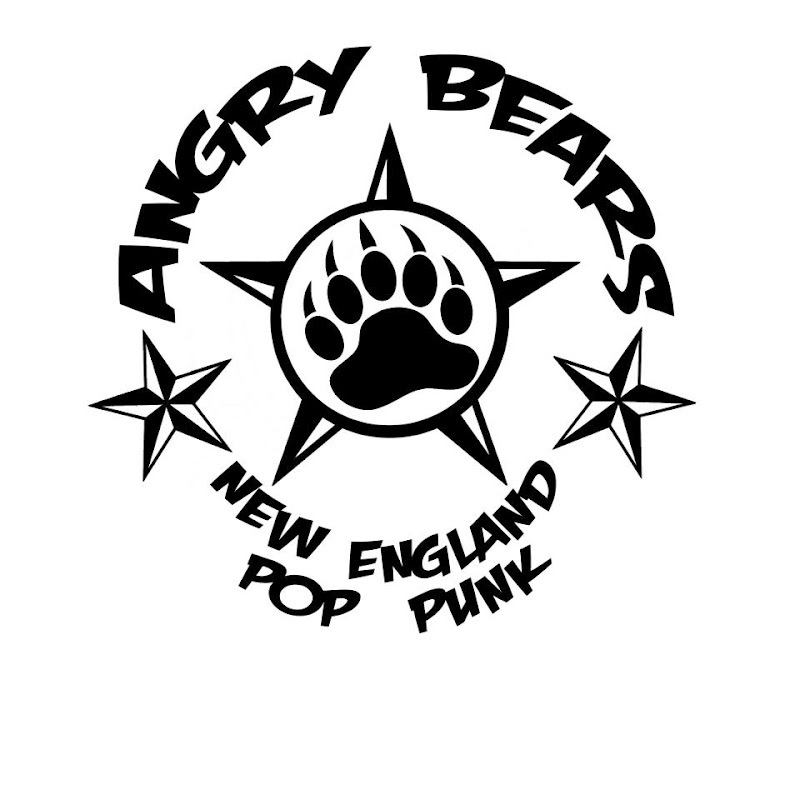 Anyone in a band or knows a band that would be interested should contact us at Angry.Bears@yahoo.com. You’ve supported the likes of Rock Loves Emily and Victorian Halls. Who else would you love to be on the bill with? Major League, Man Overboard, Transit, With the Punches, Daytrader, Giants at Large and if we’re talking long shots New Found Glory, Blink 182 and Greenday. We’ve heard your EP, but what can fans expect from your live show? Energry, Energy!, ENERGY!! And a fun time! And finally, what do Angry Bears have planned for the rest of 2012? We just started our weekly webcast of ABTV that you can catch on http://www.youtube.com/angrybearsofficial on youtube. We’ll be writing, playing shows, getting ready to record again and hopefully see you guys soon! !